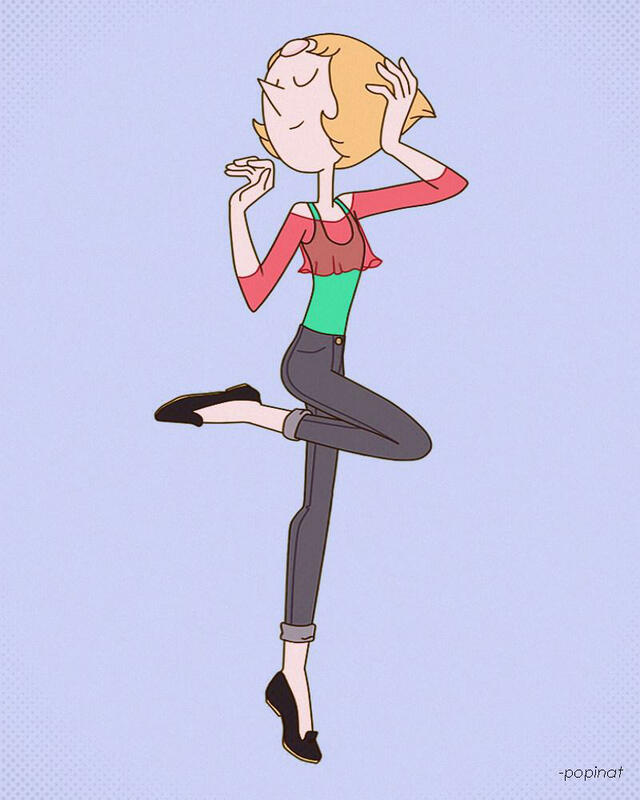 Do you think we'll see any new Pearl outfits in upcoming episodes? The marriage of Ruby and Sapphire is a huge step towards altering children's media and the portrayal of the LGBT community therein. 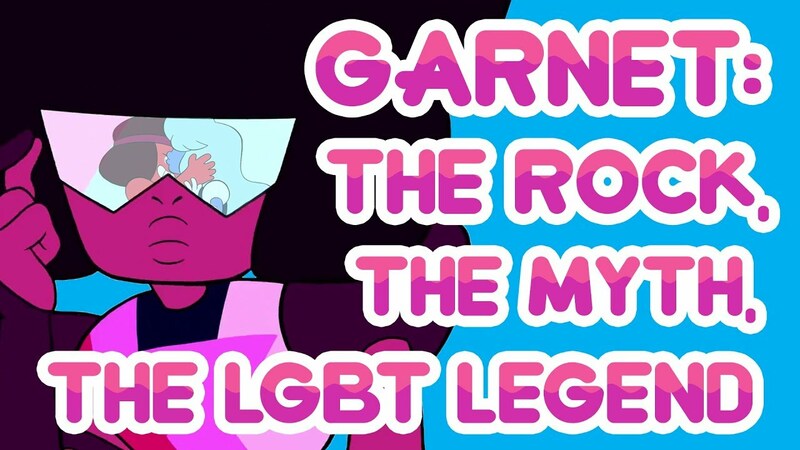 So how did Garnet become so iconic? 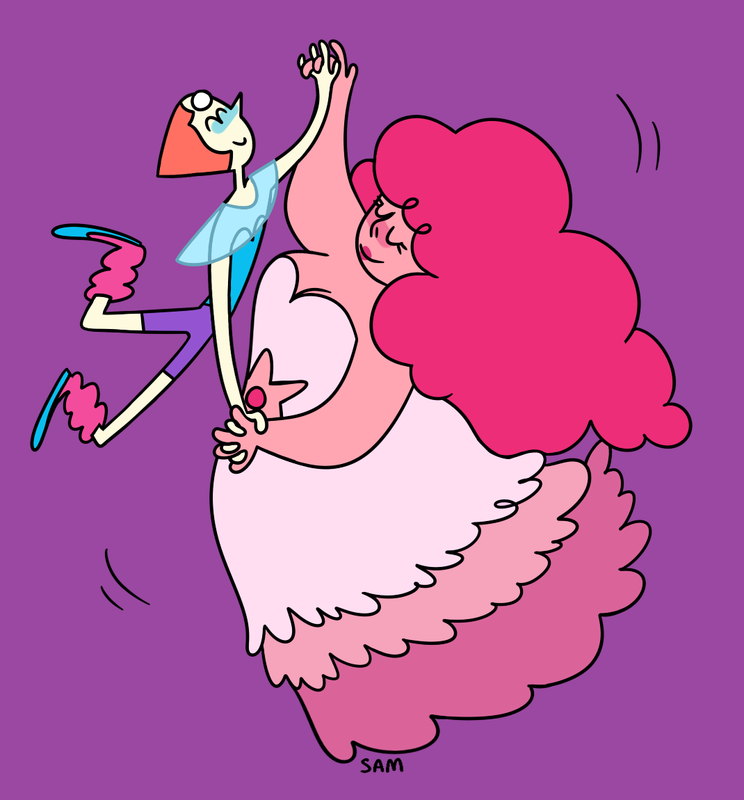 SU Hiatus Over! 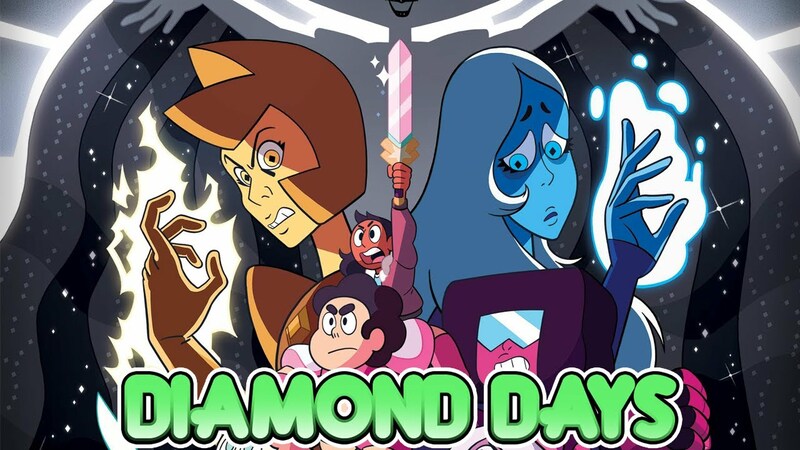 New Steven Universe: Diamond Days December Event! Five new episodes, and it's not a bomb?! Welcome to weekly episodes! Get in deep to the promo poster with SliceofOtaku. 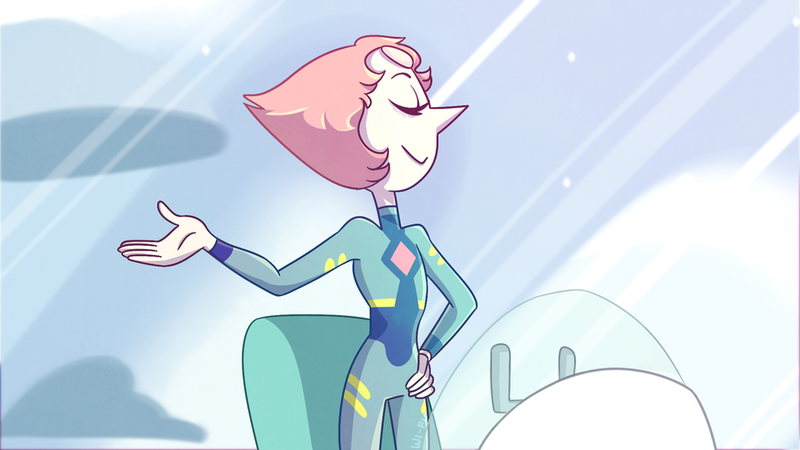 Fan Theory: Steven Universe Is Back! And He's Sailor Moon! We've got new episodes upcoming and it's time to milk every bit of information we have for theories! Episode Titles and Synopses for the Upcoming Arc! Season 5 is about to wrap up (well, soon), and we have what's coming next! After the break!